Our weekend traveling included fjords and beautiful views. The second week came to a close and the weekend was finally here. I knew I was going to miss the chef’s food at the field station, but I’ve managed to survive. 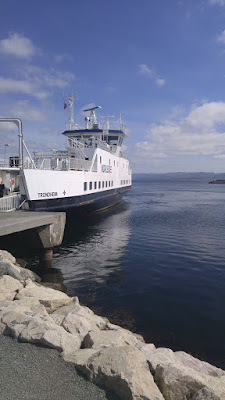 Friday is when we had our journey over to the fjord, and a long journey it was. After breakfast that morning, we packed and headed out for a ferry to take us to another island on Norway. From there, we took a boat over to a town called Christiansund. We explored the town for a little while and then took a bus ride to another ferry. That ferry took us to the fjord, and our journey ended with one last bus ride to the cabins we were staying at. After a long journey, we found ourselves at another cabin for another fantastic weekend. We arrived at the Geiranger fjord, settled into our cabins, and enjoyed reindeer sausage and hot dogs as we marveled at the fjord’s beauty. 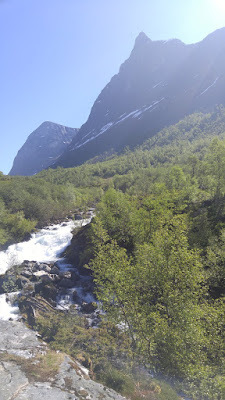 The next day we had hiking, kayaking and a cookout for the day at the fjord and it was far better than I was expecting. 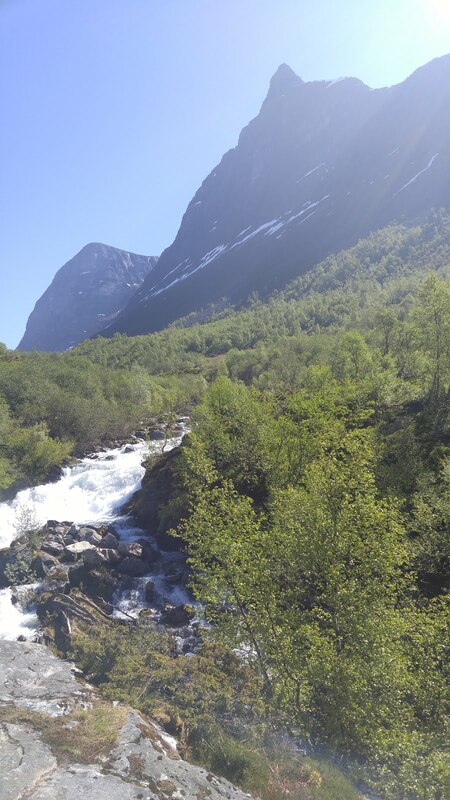 We began hiking through the town of Geiranger, and then had a long and steep ascent to get to a waterfall that overlooked the fjord. We had lunch by the waterfall and explored the area until we were ready to head back down to our cabins. Afterwards, we all rented kayaks to go out on the water and see the waterfalls known as the Seven Sisters out on the fjord. 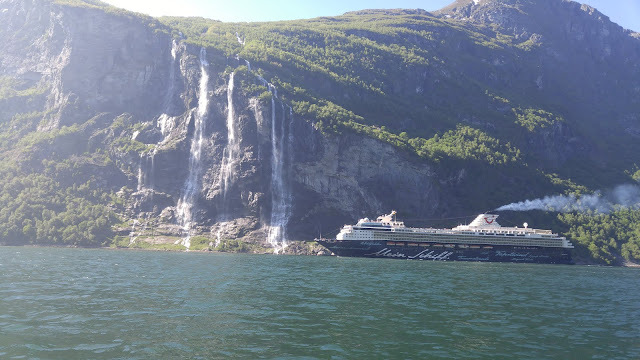 There were also cruise ships visiting the fjord and we got to wave at them as they passed by. At the end of the day, after all of the activities and getting some sunburns, we settled down to another cookout with chicken and moose burgers, and they were both excellent. We spent the rest of the night chatting, throwing frisbees, fishing, and making s’mores. Tomorrow, we journey back to Trondheim for our last week of lab experiments before our last weekend in Oslo.